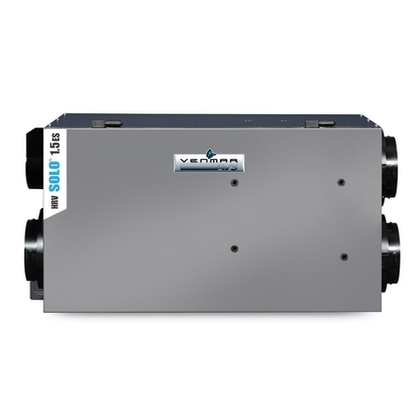 Homeowners who want the best in heat-recovery ventilation choose the Solo 1.5 ES for its power, reliability and very quiet operation. 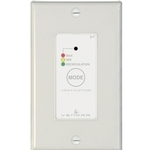 When used along with the Altitude IAQ wall control with SMART mode (automated ventilation based on indoor relative humidity and outdoor temperature), the Solo 1.5 ES allows you to optimize your ventilation and your energy consumption. 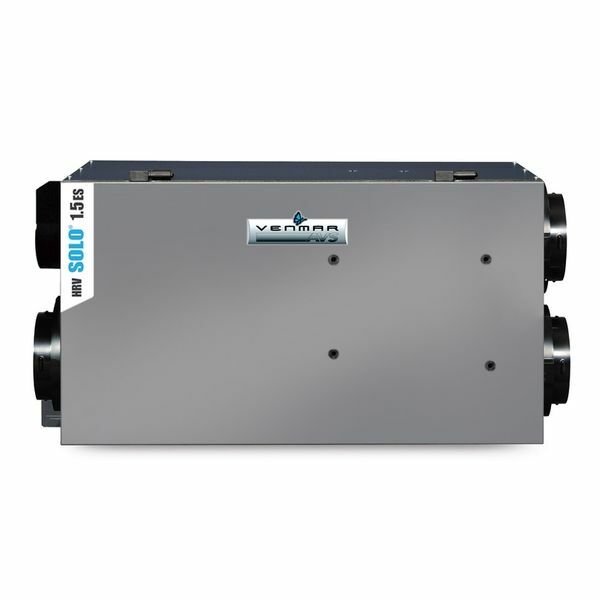 The Solo 1.5 ES is designed for mid-size homes* and represents over 15 years of continuous improvement to deliver contractors the durability and reliability they have come to expect from Venmar.